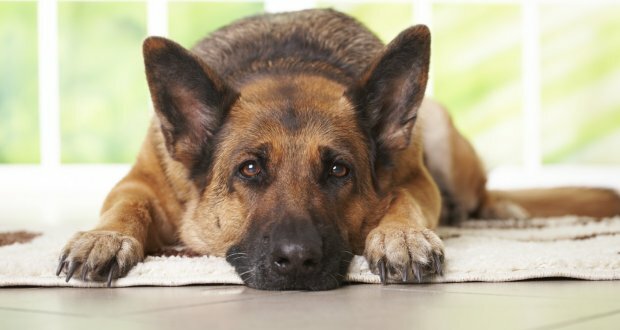 German Shepherds are very protective and make great companion dogs. They are also well-behaved with children they have become accustomed to and guard the family home with a fierceness that makes them very palatable to women due to the feeling of safety they can have when they own a German Shepherd that will alert them to intruders and other unwelcome guests. Athletic women will really appreciate the German Shepherd for its need for regular physical activity and its playful sense of fun that keeps owners on their toes.